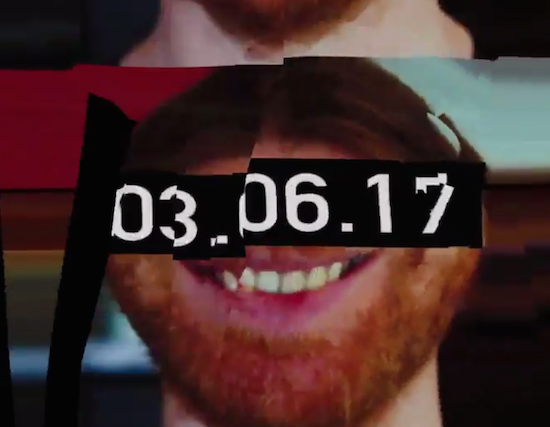 Following an initial teaser last week, Aphex Twin has further hinted at something taking place next week alongside NTS. It's not known yet what that will involve exactly, but a date on the teaser indicates that it will take place on June 3, the same day as his headline appearance at London's Field Day. The initial teaser posted last week featured a mangled recording of Chuck Roberts' well-known 'My House' monologue, while this one features a brief sample of music and a link to Aphex Twin’s page on the NTS site which is hidden behind an unknown password.